Remember when we shared the Storks movie coloring sheets and trailer with you? This clever flick, made by the studio that brought us The Lego Movie and starring the voice of Andy Samberg is finally in theaters on September 23! My kids caught another preview on TV the other day and were so excited to see it! 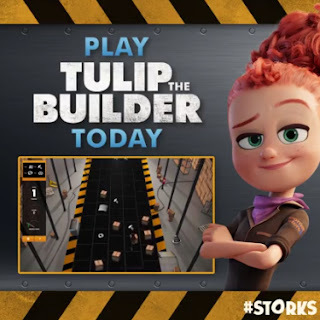 You can also Visit the Official Site, Like ‘Storks’ on Facebook, or Follow on Twitter and Instagram! Wanna Win? We are giving one lucky reader a fun prize pack from the movie! 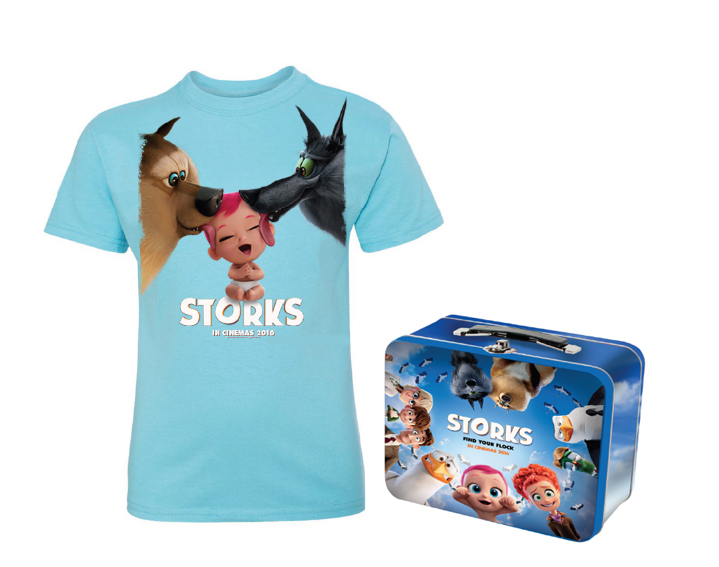 The winner will receive a $25 Visa gift card to see Storks in theaters, and T-shirt and Lunchbox! Enter via the form below by September 17th at 11:59 pm EST. Open to US mailing addresses only. Prizing and samples courtesy of Warner Bros. Pictures. Prize pack received to share. Opinions are my own. My daughter wants to see this movie with me. She's been talking about it a lot. Thanks for the opportunity. The scene in the trailer between the wolves and baby is really cute.